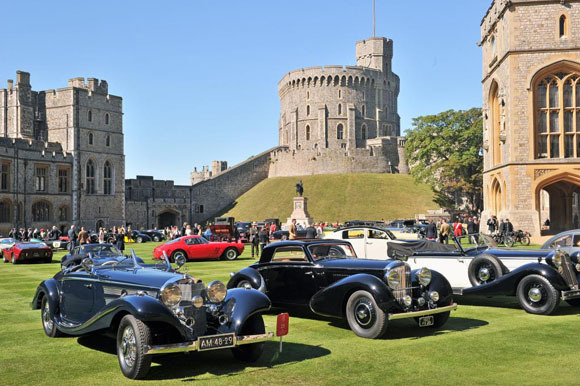 From Friday the 2nd of September through to Sunday the 4th of September, exceptional classic cars from all over the world will gather to help celebrate Her Majesty’s 90th birthday with a spectacular Concours of Elegance display in the quadrangle of Windsor Castle. 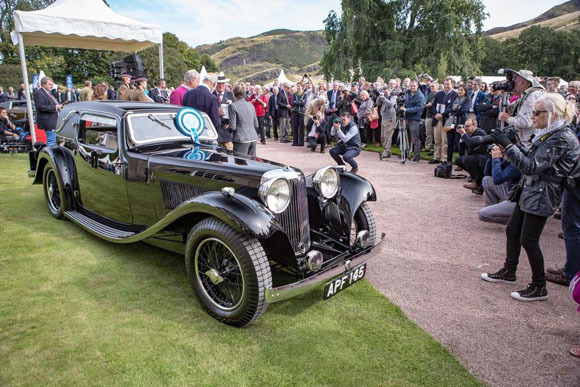 2016 will mark the show’s fifth year of spectacular classic gatherings in some of the world’s most iconic locations, including St James’s Palace, Hampton Court Palace and the Palace of Holyroodhouse from earlier this year. His Royal Highness Prince Michael of Kent is the Concours of Elegance’s Patron, and serves as Chief Judge in the highly sought after Royal Automobile Club Trophy, which brings together the ‘best of the best’ of the UK’s car club scene, with the Trophy winner granted automatic entry in to the following year’s Concours of Elegance selection of 60 cars. 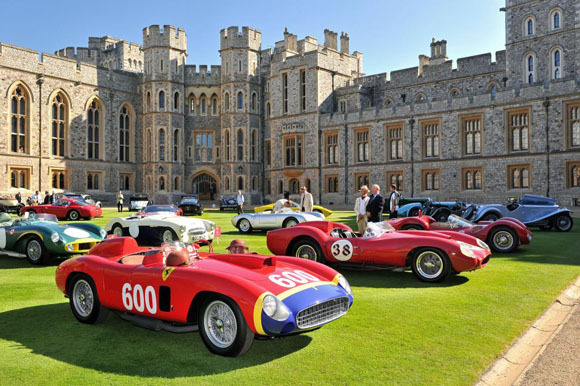 The annual Concours of Elegance differs in other ways from a traditional concours, whereby the judging for the concours is done entirely and exclusively by the owners of the vehicles entered, not by a formal judging panel.